306 S. Main Street. Built in 1920. 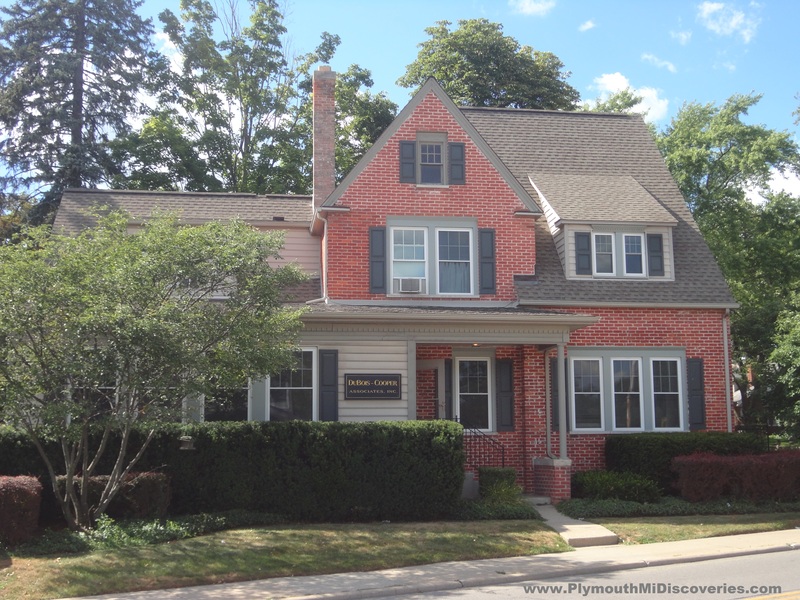 This Iconic Plymouth structure was originally built as the Plymouth United Savings Bank. There’s no missing this building when you’re in downtown Plymouth as it stands guard at the corner of Main and Penniman overlooking Kellogg Park. This bank was once run by some the most well known names in Plymouth’s history like: Bennett, Geer, Hough, Shearer, Starkweather, & Wilcox. 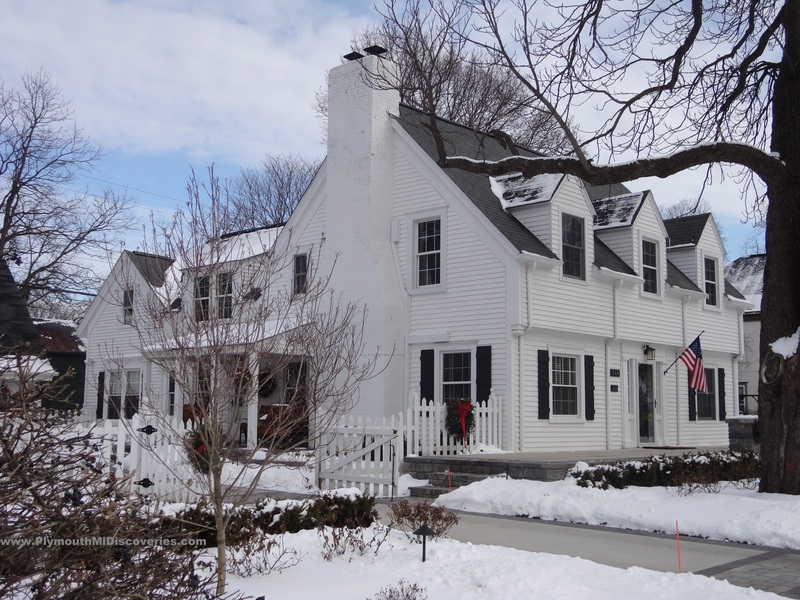 This structure was built using solid materials like Limestone. 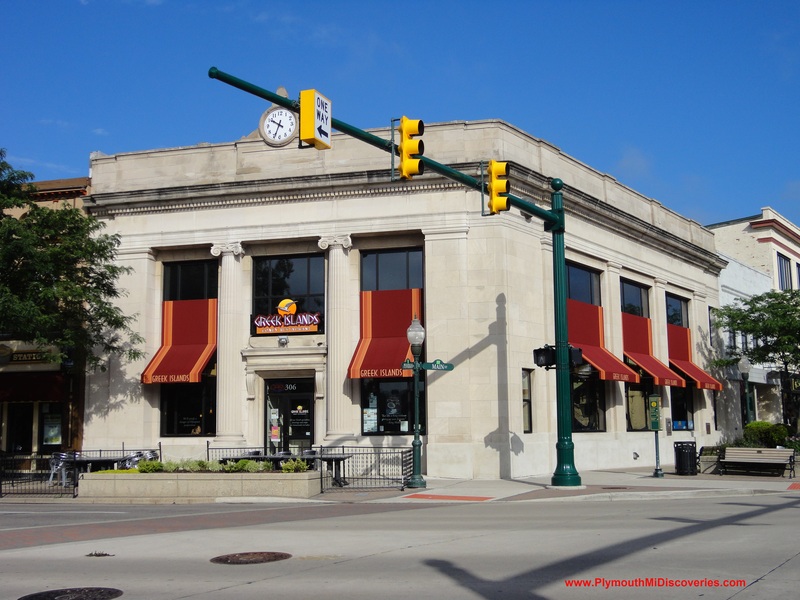 This bank was built on the same spot where the old Coleman building once stood. 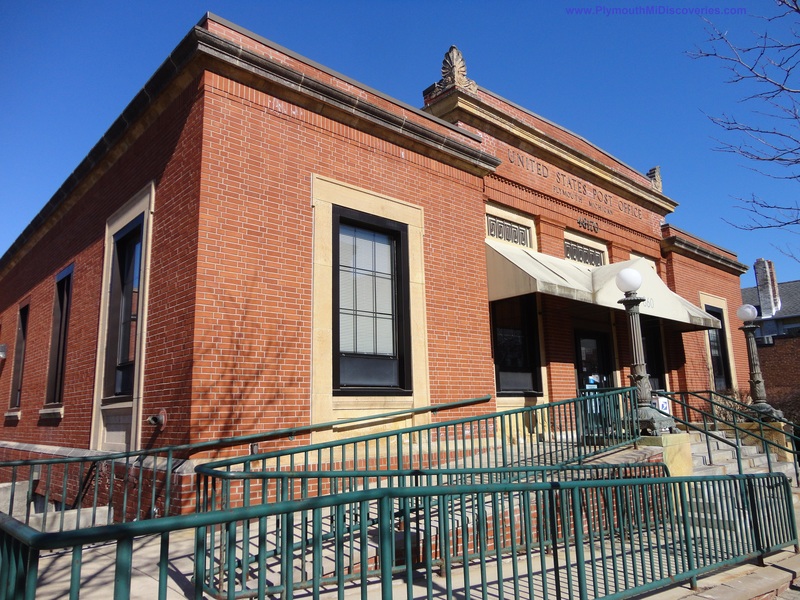 This building operated as a bank until 1994 when it was sold. It has since seen a couple of different occupants and is currently home to the Greek Islands Restaurant. 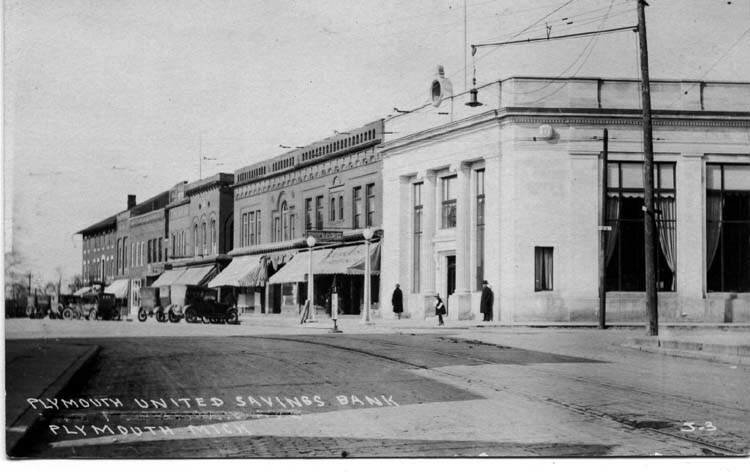 Below is a photo from 1920 right after the construction of the bank, notice that the clock on the front hadn’t been installed yet.